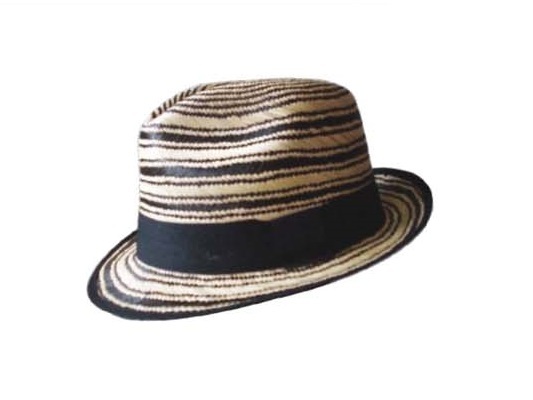 The Pursuit is a perfect cap for active wear. 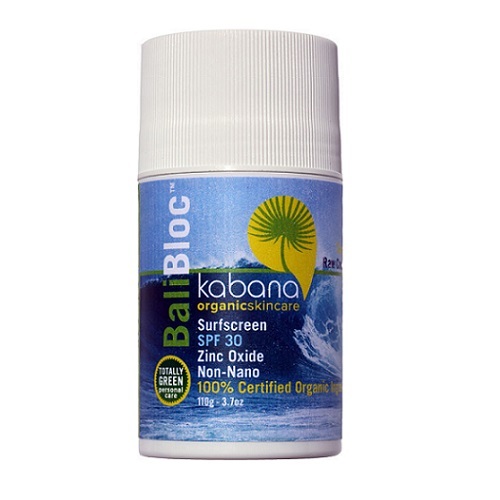 Weighing just 2.2 oz. 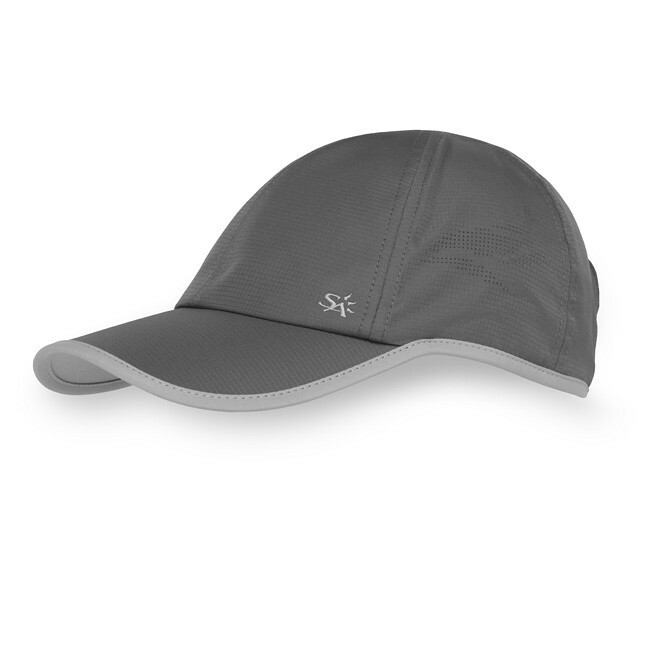 (62 g.), the cap is lightweight, UPF 50+ rated and comfortable. 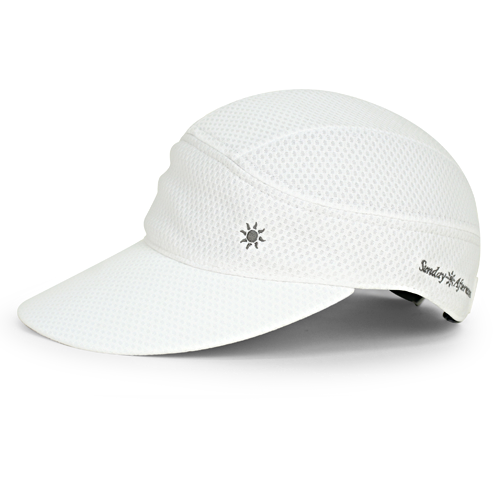 The brim is 3 1/4″ (8.3 cm) extra-wide for sun protection, and pre-curved. At night, the Hi-Vis reflective dots at the rear provide safety. Size: one size fits most. Available in colour, Granite. Designed for comfort, the Pursuit is made with quick-dry fabric. The ventilation mesh allows for air flow, and is laser cut to create a unique matrix design.